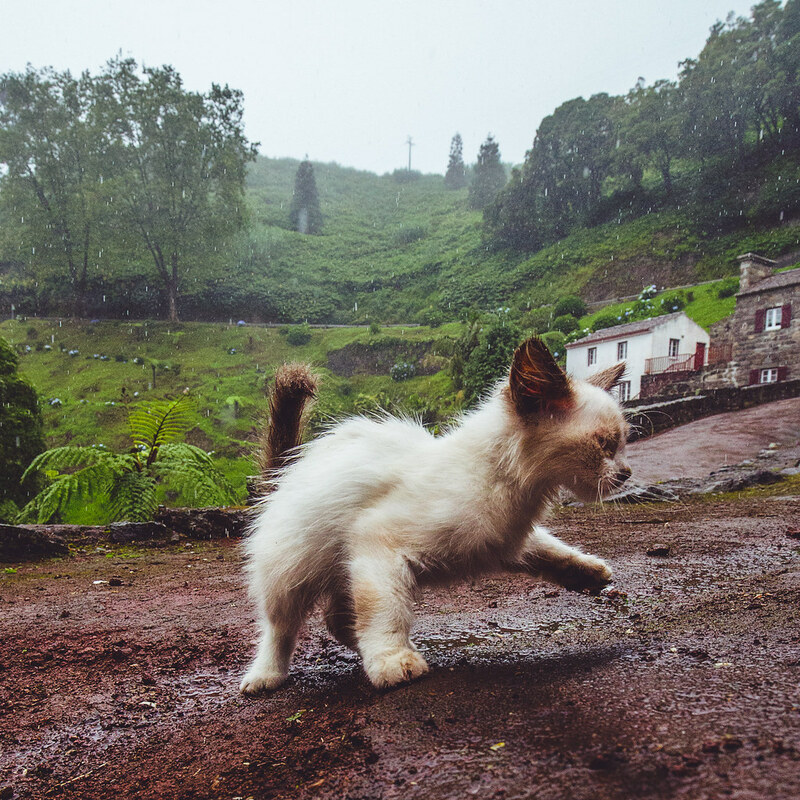 This week’s Flickr Heroes were super cute! Our two new cover photos on our Flickr social media channels are: ‘Homeless In Rain’ by Daniel Nilsson on Facebook and Google+ and ‘El Abismo’ by Paula Sánchez Acosta on Twitter and Tumblr. Congrats, Daniel and Paula! We love your captures. And thank you to everyone else that submitted photos this week to the Flickr Heroes group. We look forward to seeing what everyone captures this coming week for next week’s Flickr Heroes.